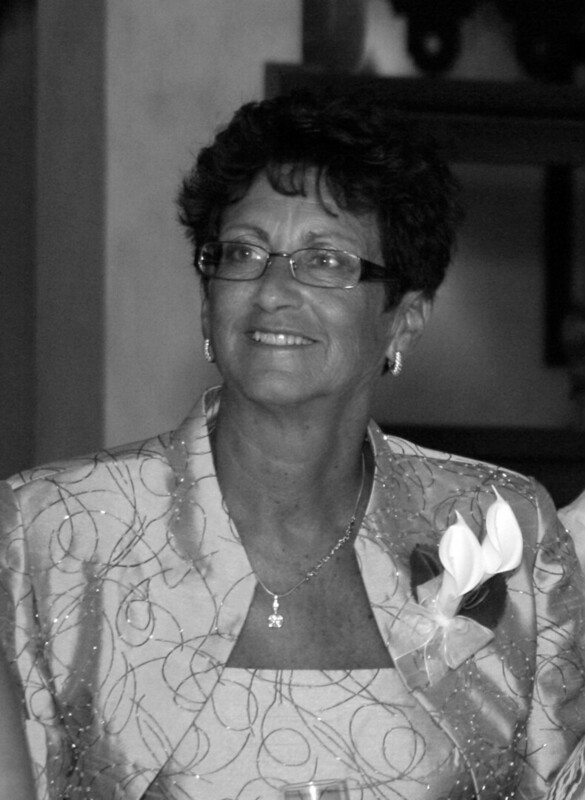 Gail Keber View Condolences - Whitby, Ontario | Barnes Memorial Funeral Home Ltd.
Condolence: My sincere condolences to the entire Keber family at the loss of your dear Wife, Mom and Nani. Gail often share family stories with us gals after a round of golf at Markham Green. Her love for you all was very evident. Condolence: My condolences to the entire Keber family. I met Gail through the Ladies Linkstour Golf Association and got to know her at the weekend getaways. She was a wonderful lady and a gret supporter of our organization. We will all miss her. Condolence: So heart broken to hear Gail lost her courages battle. My condolences to the Keber family! I knew Gail through the Ladies Links Tour Golf Association, where she has been a member for many years, and always a very generous supporter. Gail will be greatly missed by all! Condolence: We meet at a Brooklin Grandmas Book Club meeting over a year ago. It was apparent right away that she was so proud of her grandchildren. She spoke of her family with such affection and love. Her fighting spirit was an inspiration. Condolence: We feel honoured to have witnessed the courage , spirit and determination of this devoted, loving Wife, Mother, Grandmother, Sister, Nani... and friend to so many. Our hearts are heavy for Joe, their devoted children and their families who will miss her so very much. I am sure they are all so proud of her and I know the many beautiful memories will help in the coming days. We have some great memories of Christmas visits AND Florida visits with Gail and Joe....especially dancing to the polka music at the Tiki Hut! We are thinking of you all with much love and sympathy. Condolence: We are very sad to hear the news that Gail has passed. Gail was a feisty lady and a pleasure to be around. She will be missed. Condolence: Joe, Sierra, Sheila, Matt and family you have my deepest sympathy. Gail was a strong, courageous and determined person. Not only was she very caring about her family but also her extended family. I will miss the wonderful sister-in-law she was. Condolence: Matt, we are deeply saddened by the loss that you and your family has encountered. Our hearts go out to you during this trying time and may our prayers serve as comfort to you and your loved ones.